Leadership in design, quality and reliability have placed HESS in the front line of pioneering bus building. Because environmentally friendly HESS buses contribute significantly to enhancing the quality of life in cities and urban areas, many public transport companies in Switzerland, Europe and around the world have come to invest their long term trust in HESS. Flexible thinking and advanced manufacturing technology embodied in our CO-BOLT® modular system will keep us there, continuously opening up new dimensions in design and performance concepts. HESS solutions always set out to precisely match operational requirements. Our latest is the lighTram®. Its high capacity and electric drive target urban usage. Its environmental plus is also a real cost saver – braking energy is continuously recuperated, either directly through the overhead lines or by onboard storage. Over 300 highly-trained, motivated employees, thousands of vehicles in operation on five continents, in every kind of operating environment. Sustainability is a word that has become synonymous with HESS worldwide. It means the inbuilt drive to improve, to excel in providing efficient, reliable mobility through quality, innovation and creativity. Its vehicles and its modular CO-BOLT® system make the company a perfect model of Swiss precision technology, pointing the way to new, environmentally friendly transport solutions for future generations. HESS doesn’t just claim sustainability. We live it. HESS transport solutions keep the world on the move. Therefore we work closely with competent, local partners, always aware of specific local conditions. Thanks to our extensive sales, development, production and service teams, we stand as your partner in Europe and offer you a direct contact to our licencees all over the world. HESS has stood for a passion for vehicle building since 1882 when Heinrich Hess founded his wheelwright’s and blacksmith’s shop. The company, in family ownership for 5 generations, changed its legal status to a joint stock company in 1948. Together with its international licensees, HESS produces around 2400 buses a year. Our headquarters in Bellach employs around 320 personnel in some 20 professions as well as 24 apprentices. Annual group sales amount to CHF 120 million. HESS stands for Swiss Quality from A to Z, because HESS only produces in Switzerland. Vehicles with our CO-BOLT® modular system are in use on six continents all over the world. … up to 12 km of cabling is installed in each and every bus? … a single bus consists of 4000 to 8000 individual parts and components? 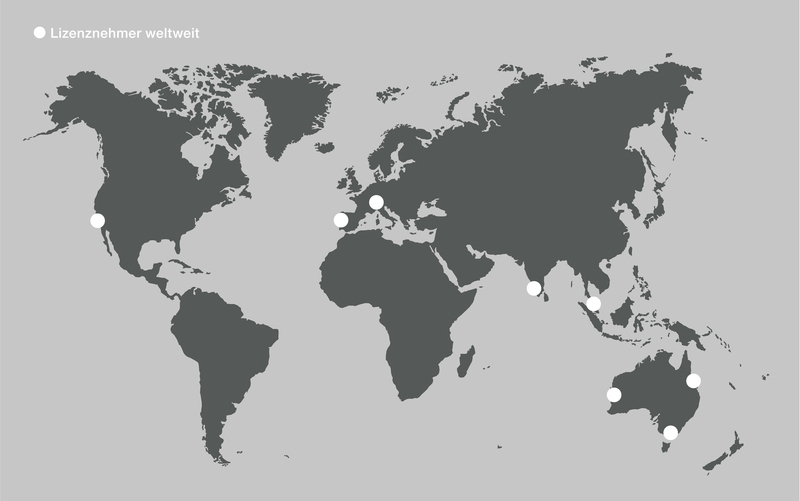 … Buses using the HESS CO-BOLT® modular system are in operation on 6 continents? … HESS formerly produced car bodies too? 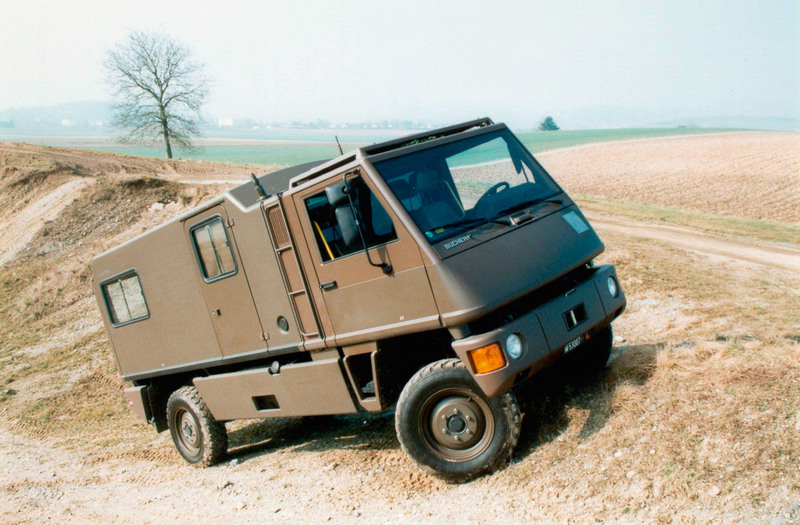 … the Swiss Army has deployed utility vehicles from HESS for decades? … the COBUS developed by HESS is used at most airports around the globe?